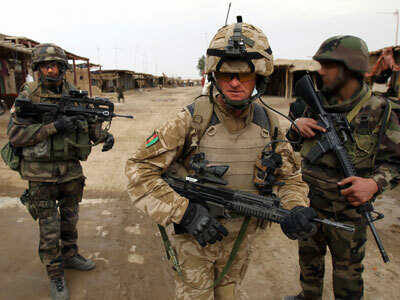 The UK plans to pull troops out of Afghanistan in 2013 following the arrest of 9 Marines for the suspected murder of an unarmed militant. Britain is also under pressure to quit the costly war as the economic downturn has drained military coffers. ­British Defense Secretary Philip Hammond told the BBC on Sunday that he expected the 2013 withdrawal to be “significant, which means thousands, not hundreds.” He did “not expect it to be the majority,” however. 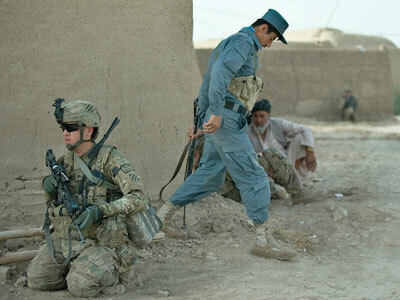 This would result in a withdrawal of around 4,500 military personnel out of the 9,500 currently stationed in Afghanistan; 500 troops are scheduled to leave the country by the end of this year. All UK personnel are officially due to leave Afghanistan alongside the 2014 US troop pullout, but growing financial problems in Britain and rising tensions between alliance forces and their Afghan counterparts may speed up the withdrawal process. 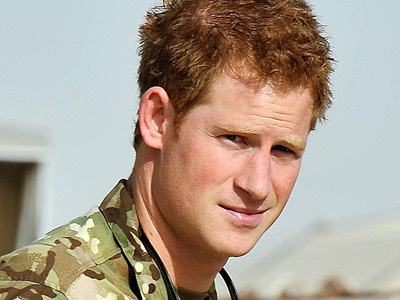 Hammond’s announcement came shortly after the arrest of nine Royal Marines in connection with the murder of a wounded insurgent in 2011. 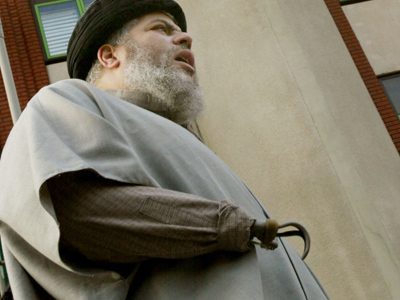 The Ministry of Defense said on Sunday that it had charged five of the soldiers with murder. Seven of the nine Marines were arrested on Friday after a colleague came forward claiming that a disarmed insurgent had been killed in a manner that broke the UK military’s strict rules of engagement in Afghanistan. Osborne voiced concern over financing continued UK troop deployments in Afghanistan, given that military operations in the country have already added some 17 billion pounds ($27 billion) to defense expenditures. The eurozone crisis has forced London to scale down its military budget in order to fund new tax cuts. Rising tensions between alliance forces and Afghan security recruits have led to a rise in so-called 'green-on-blue' killings this year, with over 50 soldiers killed by insider attacks since January. 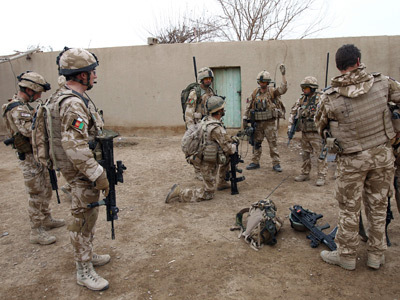 In 2011, 35 alliance troops were killed in similar attacks in what NATO dubbed a minor problem. 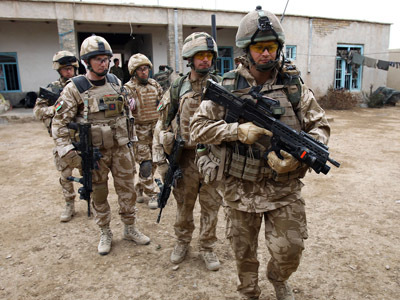 Since UK forces deployed in Afghanistan with the US in 2001, more than 430 British troops have died in the fighting.